Veranda Resorts’ brand lifting is not only reflected in a new visual and colourful set-up, but also in the development of holiday activities in each of the four resorts. 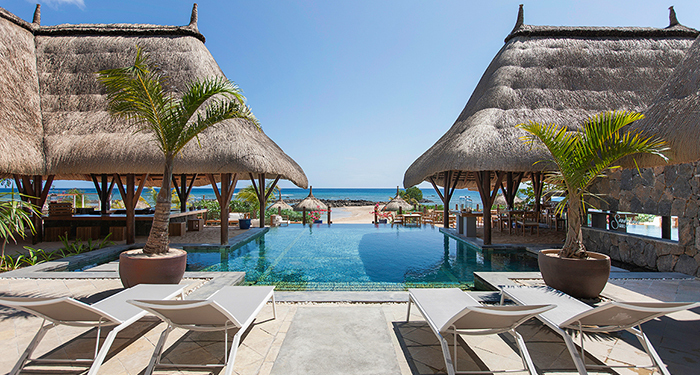 Guests are now invited to experience the soul of Mauritius, by exploring its traditions and art of living. Building on its new signature, “Deep into Mauritius”, Veranda Resorts provides guests with the opportunity to write their own holiday story. 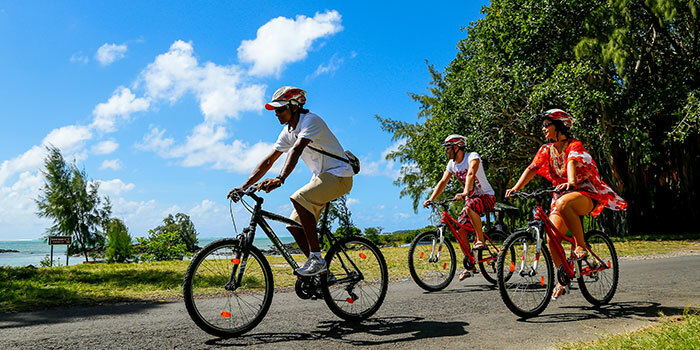 Choosing among five concepts, they are invited to experience Mauritius differently – that is beyond the island’s typical postcard setting – and to immerse themselves into local culture while exploring the heart of the island. Stand-up paddle, kayak or snorkelling… according to your taste! Sea sports lovers will enjoy the multiple possibilities our irresistible lagoon offers and get a taste of 100% new nautical sensations. The keyword in Mauritian cuisine is… diversity! 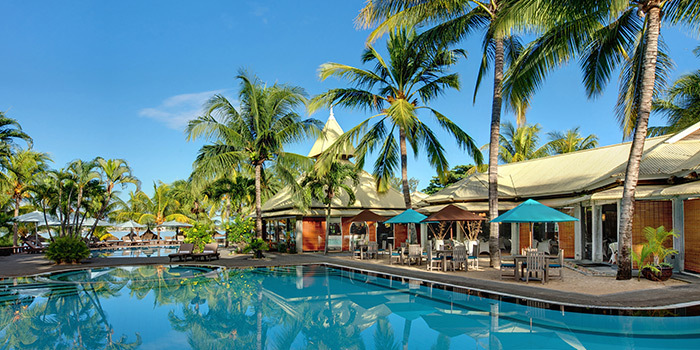 Veranda Resorts’ restaurants celebrate creole cuisine, while hotel chefs provide tips and recipes during their cooking classes, thus sharing the rich Mauritian culinary heritage. To capture the spirit of Mauritian culture, one must taste local rum and dance sega to the rhythm of the ravane! Since these are local customs that make Mauritian people so proud, Veranda Resorts has made rum tasting and sega a key highlight and commits to sharing authentic pieces of Mauritian life with its guests! 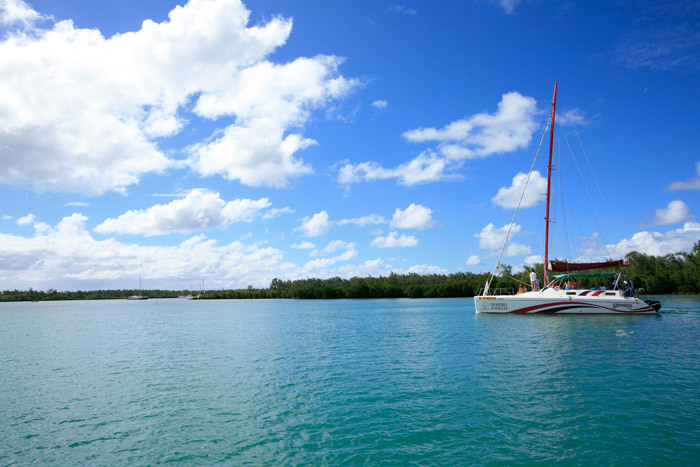 Guests are invited to experience the soul of Mauritius, its open arms and generous heart… Veranda Resorts offers them the opportunity to sail with a fisherman on a pirogue to discover the rich and lively local fishing traditions. Exploring local villages is ideal to capture the subtle blend of tradition and modernism that reflects life in Mauritius. Veranda Resorts takes its guests on a journey where they will not only explore the region but also mingle with the local people, so friendly and happy to share their culture. Building on 30 years of expertise in Mauritian art of living, Veranda Resorts promises to take its guests deeper into the heart of Mauritius. 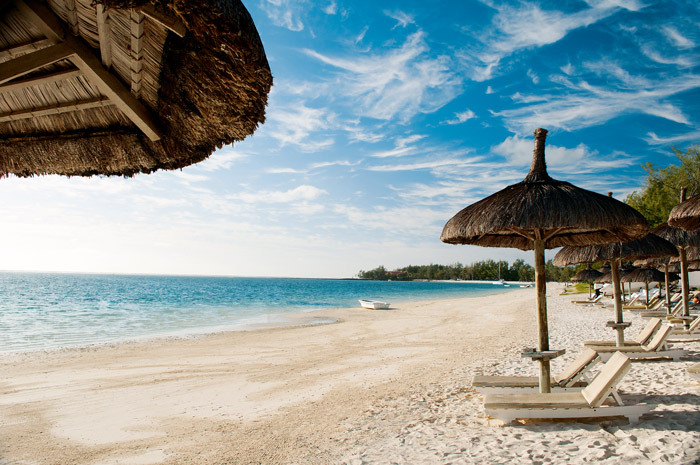 Four tropical cocoons with the Indian Ocean at the tips of the toes are awaiting couples and families alike, who seek the perfect mix between leisure and adventure, tradition and modernism, home-like comfort and exotic immersion. 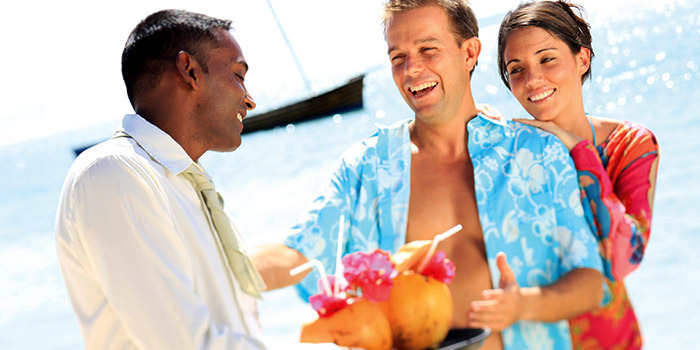 http://www.coloursmauritius.com/wp-content/uploads/2015/05/deep-into-mauritius-veranda-resorts.jpg 350 700 evovlh19 http://www.coloursmauritius.com/wp-content/uploads/2018/04/colours-main-logo.png evovlh192015-05-12 10:07:182015-08-20 12:06:16Deep into… Veranda Resorts! AfrAsia Bank Mauritius Open: the countdown is on! 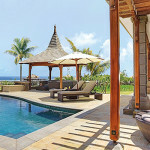 Heritage The Villas: nothing’s too good for family holidays!